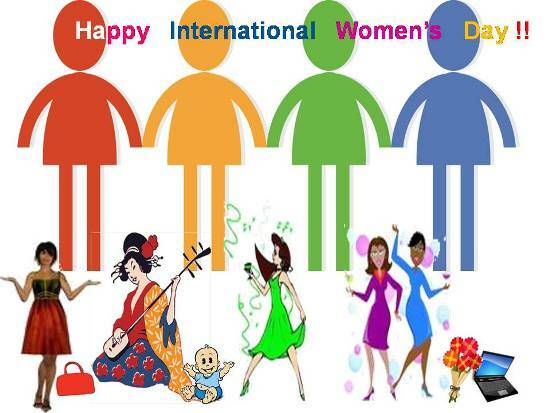 Happy Women's Day to all Shristi ladies. Every Home,Every Heart, Every Feeling,Every Moment Of happiness is incomplete without you, Only you can complete this world. TO SHARE YOUR WISHES TO OTHER MEMBERS REPLY TO THIS POST.